Jacob Sheep are an ancient breed of sheep, known to be gentle, independent, & very good mothers. As you can see, their trademarks are white wool with black/lilac spots & beautiful horns. Jacobs typically have 2-4 horns, but can have up to 6! Because our farm is our homestead, all animals have purpose. 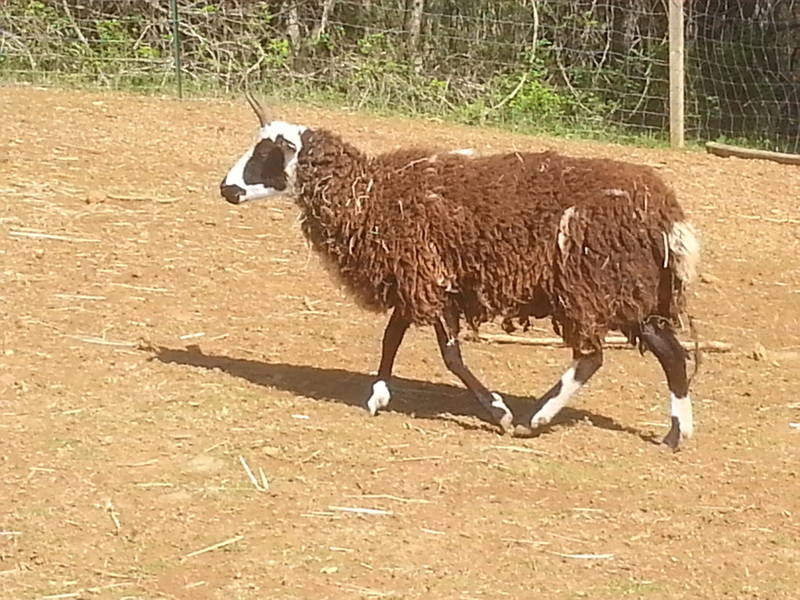 Here at Mellowspring Family Farms, we breed our Jacob sheep for selling and wool fiber. Our sheep help to graze our land and clear some brambles too - a bonus to have such beautiful lawn equipment! Jacob sheep are also known for delicious, lean meat. Horns & hides are often used in artwork. We have included photos of some of the parents of our lambs (& their locations). Majestic! These girls are twins - as I am sure you can tell. 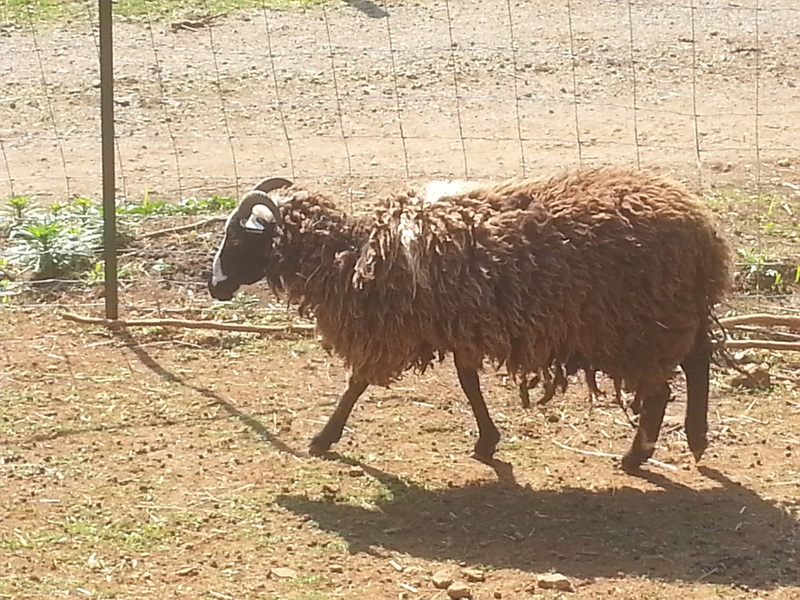 Although they are pure Jacob sheep, they have more black wool than the breed allows for full registration. Their lambs could have more or less, but their primarily black wool means less separating colors after shearing! Mellowspring Family Farms is a proud & responsible member of the JSBA. 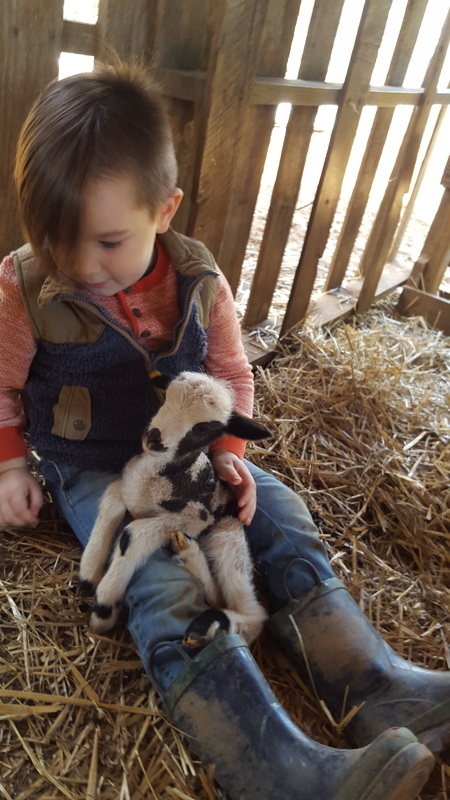 We had our first Mellowspring lambs in Spring of 2015! Let us know if you may be interested in Jacob sheep.